James E. Pepper Old Pepper Rye is a limited series of single barrel releases, from their contract with MGP, which are bottled at cask strength. Currently everything put out by JEP is still contract distilled through MGP, but like several other folks in the market who’ve been able to build a successful brand, they’re working on creating their own whiskey. 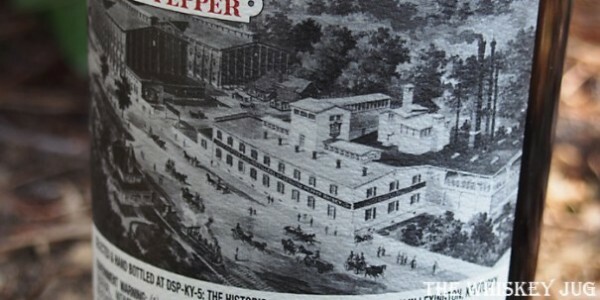 On December 21st, 2017, the James E. Pepper distillery went back online for the first time in several decades. A lot of the whiskey they currently put out, sourced from MGP, carries an age statement of “aged over 2 years”; using that as a minimum benchmark means we could be seeing actual JEP rye and bourbon on the shelves around early 2020. Butterscotch, candy corn, dill, anise, vanilla, oak and bits of herbal candy and dried dark fruit. Dill, baking spice, oak, citrus, butterscotch, cocoa, leather, pepper and bit of vanilla, dried fruit and herbal notes. Long -> Dilly spice, oak, vanilla, citrus and caramel. Great balance, full body and an oily feel that fades out dry. I know that most of what James E. Pepper puts out now is MGP rye that clocks in around the 2-years-old mark, but even while I’m staring at “aged over 2 years” on the back of this bottle I’m having a hard time believing it. There is so much complexity and depth here that if this barrel truly is only 2ish years it’s been sitting in the exact right spot in the warehouse to get to this level of maturity so quickly. It has a great balance in that MGP profile with the aroma and palate coming through as pleasantly sweet with a big spicy kick; equal parts rustic and dessert qualities. Water brings out more orange driven citrus and fruity sweetness- adding to complexity in a unique way. 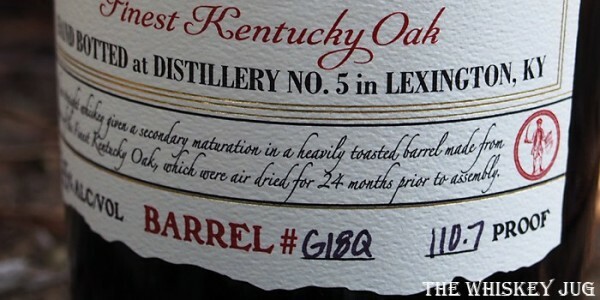 This is something interesting and would love to see how other single barrels under this label compare. 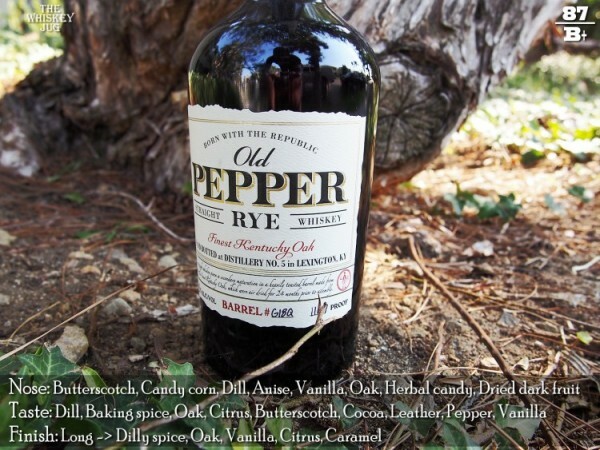 *Disclosure: This Old Pepper Rye was graciously sent to me by the company for the purposes of this review. The views, opinions, and tasting notes are 100% my own. Old Pepper Rye is a well picked single barrel that, at least in this barrel, delivers a complexity well beyond its stated age. 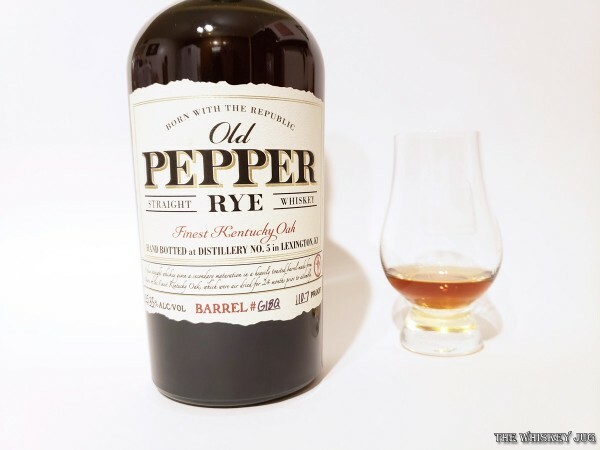 The post Old Pepper Rye Review appeared first on The Whiskey Jug.